Following on from the best selling "The Little Meditation Album" is another perfect compilation of short guided meditations aimed at energising and revitalising our main seven chakra energy centres. 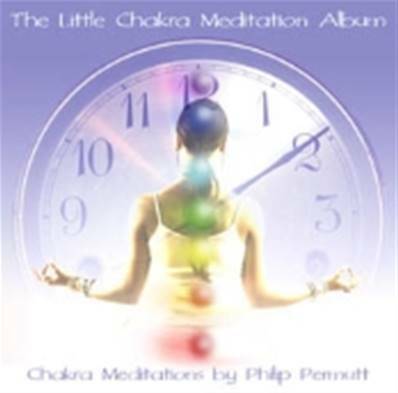 Suited to both beginners and advanced meditators, Philip Permutt also includes a grounding meditation and an innovative 7 Chakras meditation in under 10 minutes for busy people on the go. Includes detailed sleeve notes about Chakras and meditation by Philip Permutt.